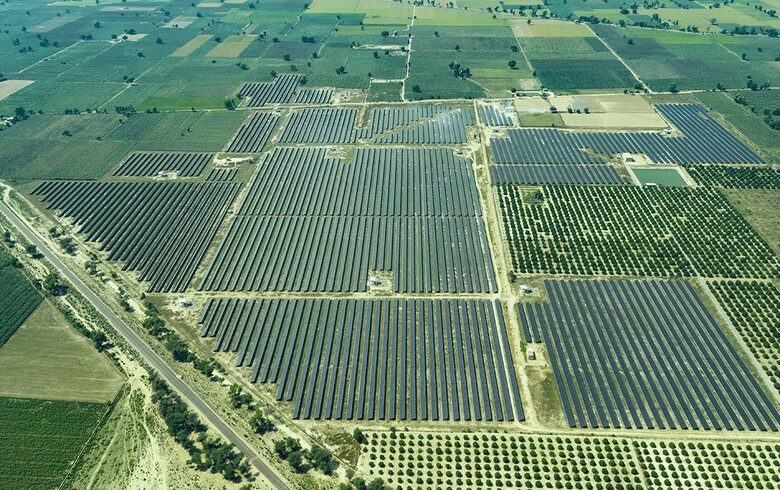 January 29 (Renewables Now) - The government of the Indian state of Gujarat has terminated the results of a recent 700-MW solar auction because it has determined that the winning tariffs are too high. 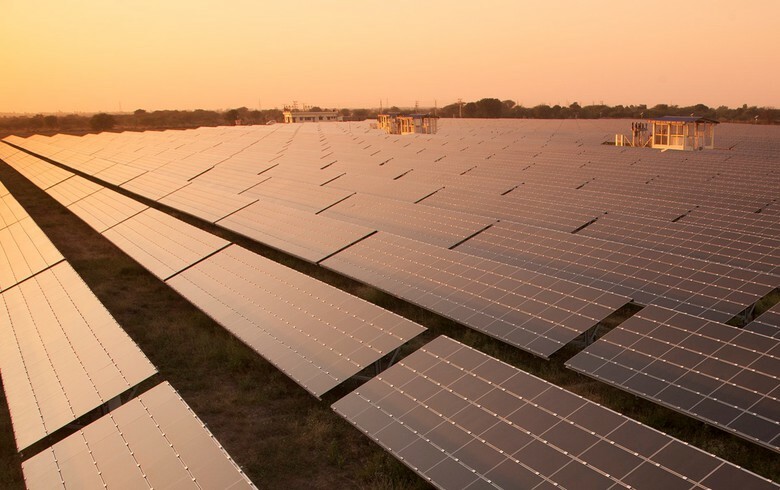 This was confirmed today by Finnish utility Fortum Oyj (HEL:FORTUM), which won the right to build a 250-MW solar park in the auction held by Gujarat Urja Vikas Nigam Ltd in late December. 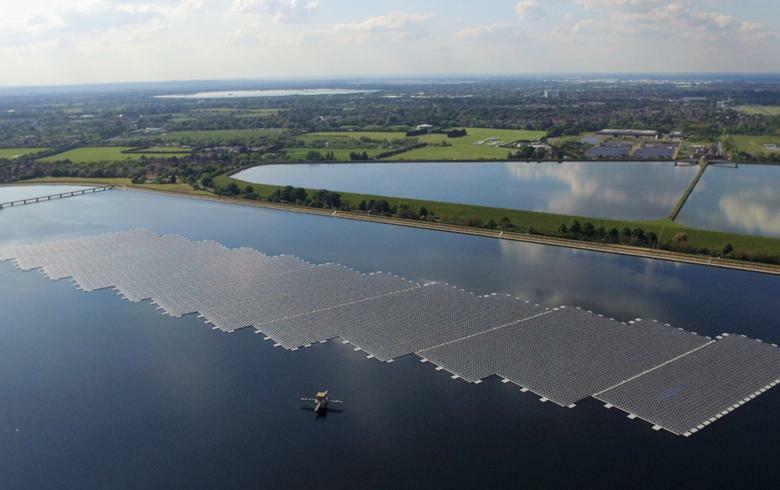 Fortum unveiled that the results were cancelled due to high solar park charges. 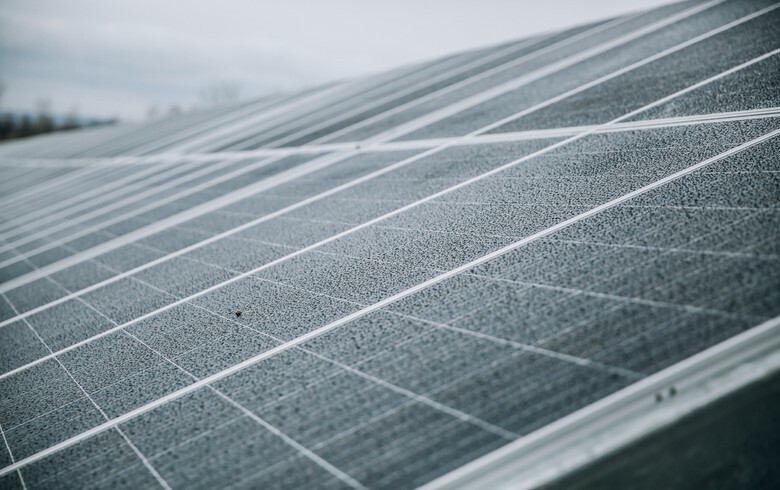 The state government has informed the winning bidders that a new auction with reduced solar park charges will be held in order to cut costs for bidders and enable lower proposals. 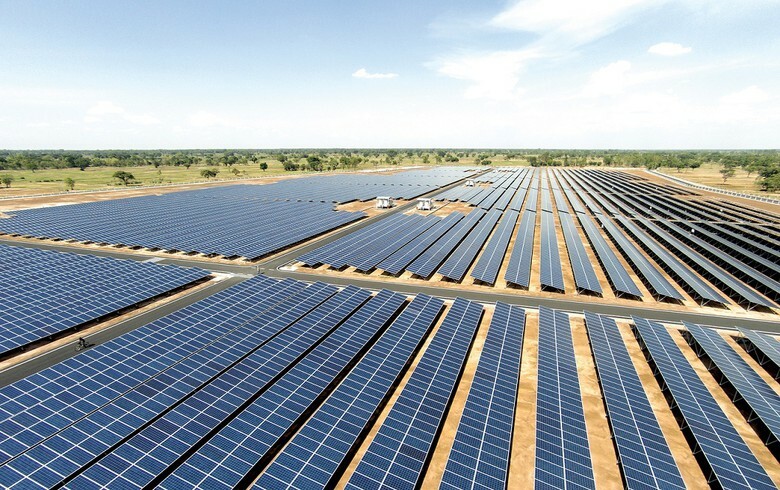 The Finnish company won its 250-MW portion of the Raghanesda solar power complex in District Banaskhata by offering a tariff of INR 2.89 (USD 0.041/EUR 0.035) per kWh. 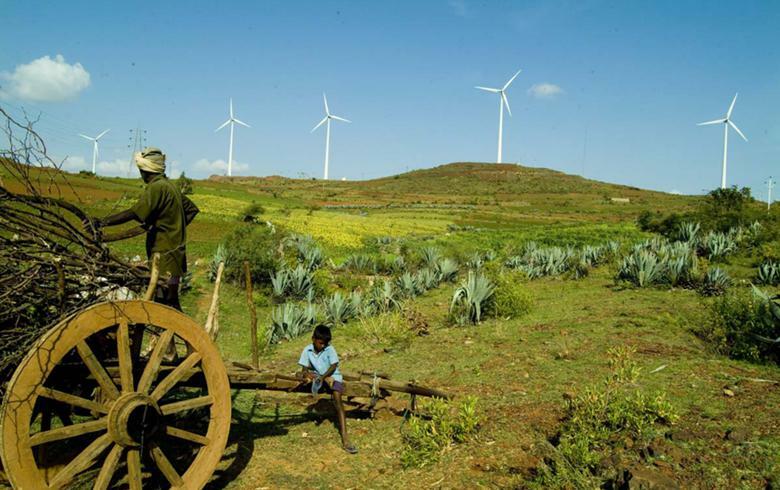 It calculated at the time that the project will require a total investment of about EUR 135 million (USD 154m). 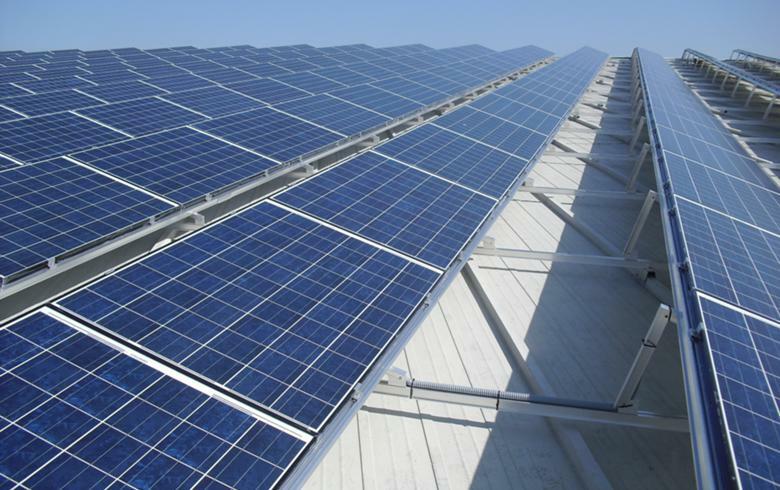 The facility was planned to be completed in the fourth quarter of 2020.